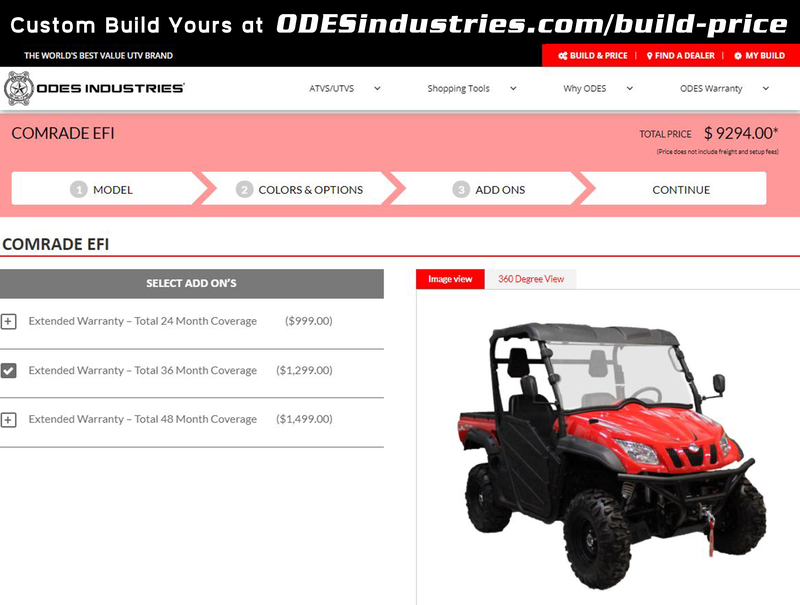 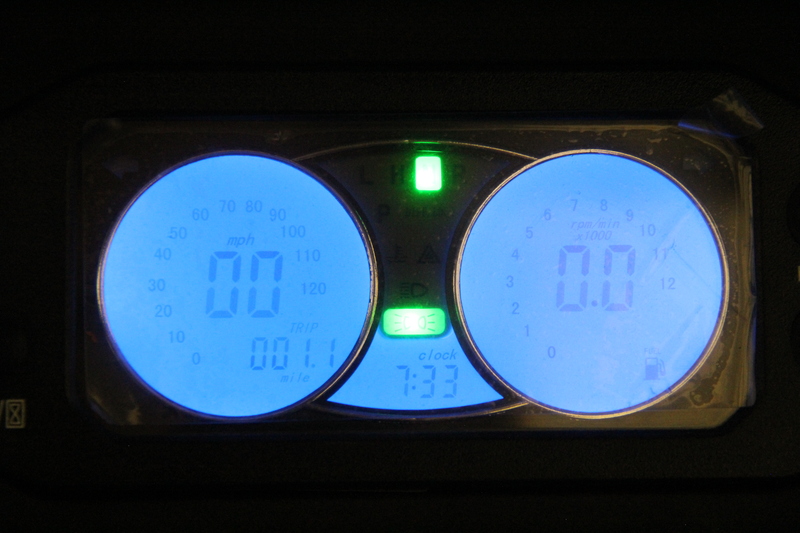 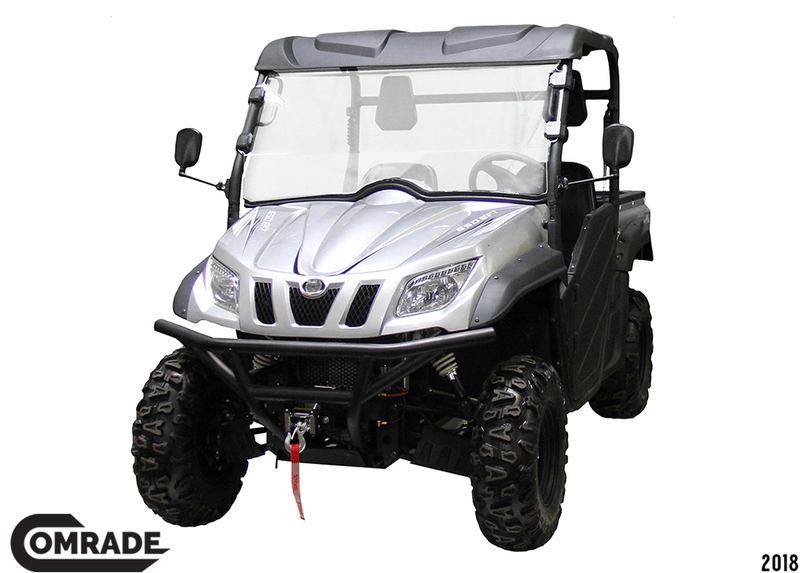 Are looking for a great value UTV at an affordable price? 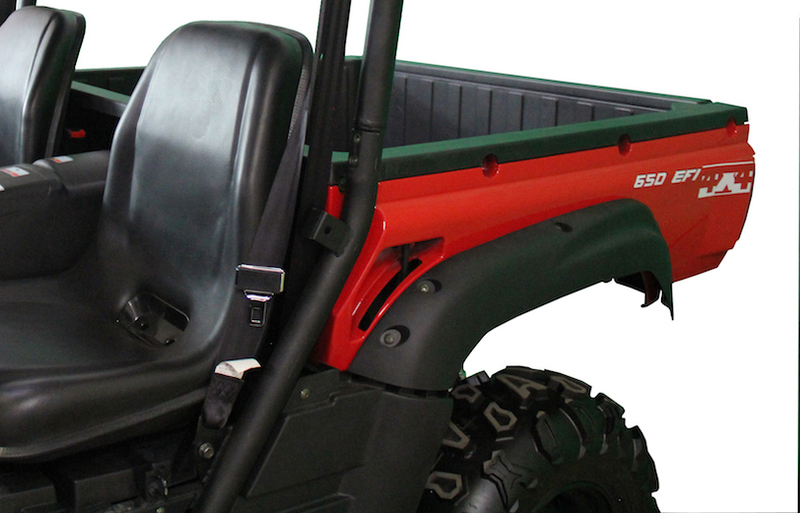 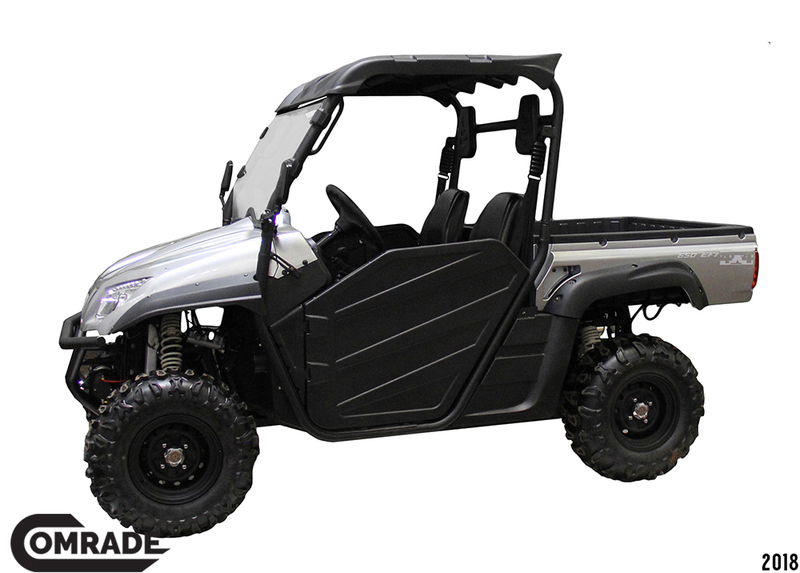 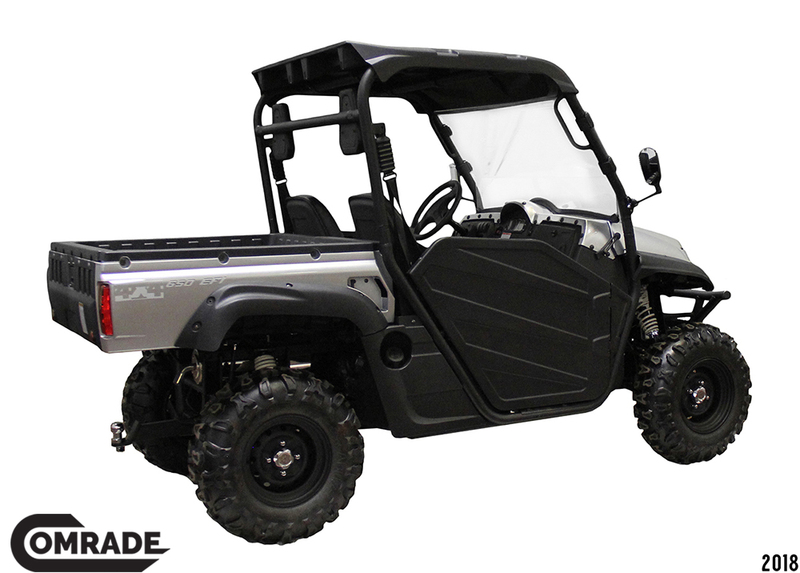 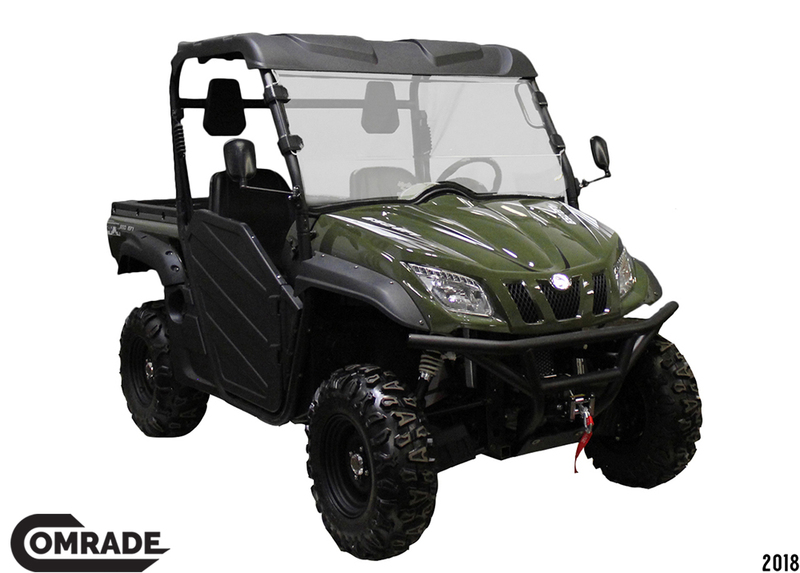 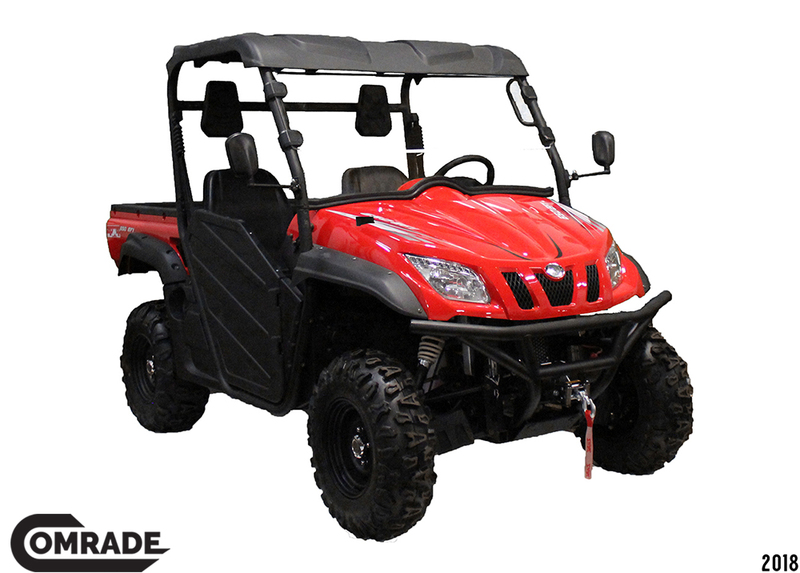 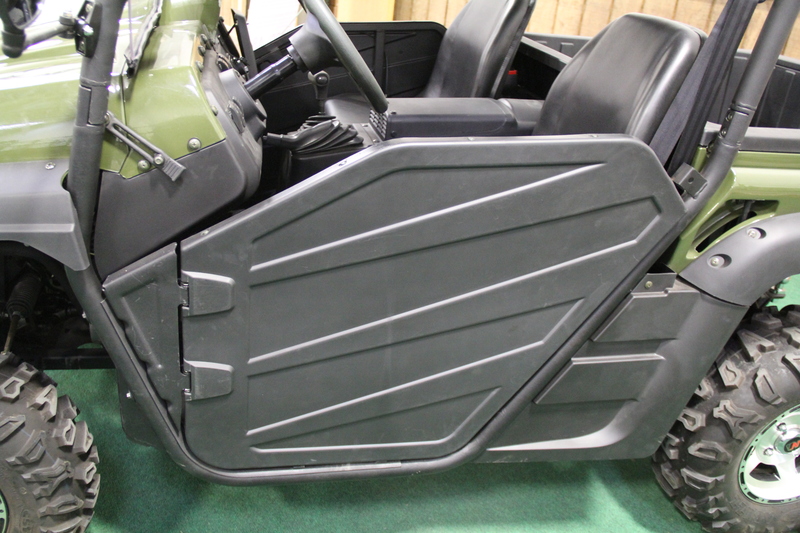 This Comrade 6500cc UTV is the model for you. 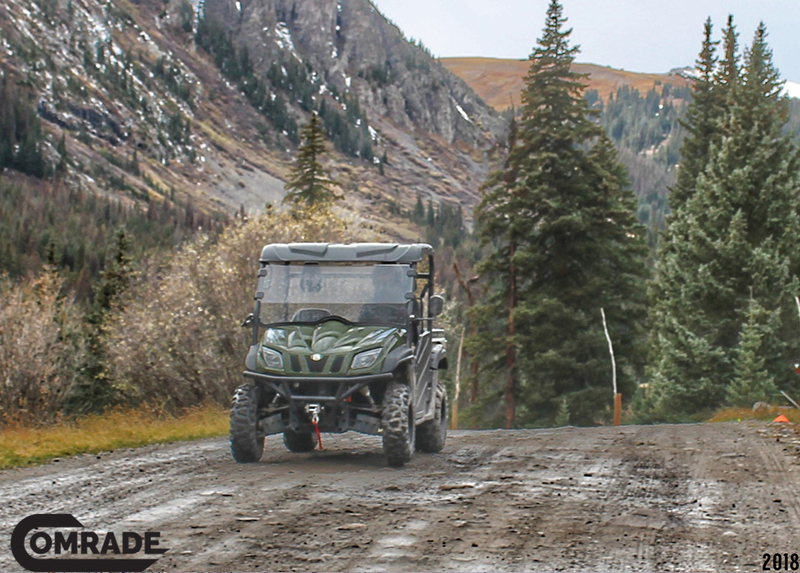 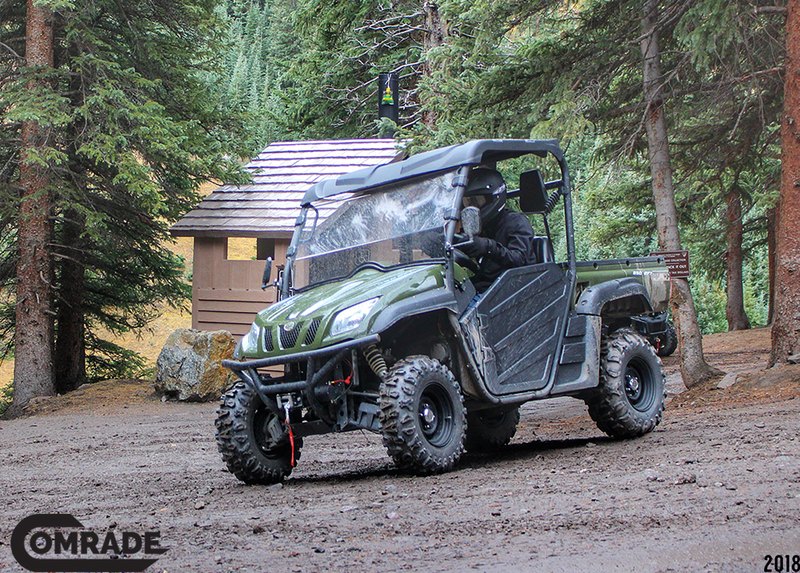 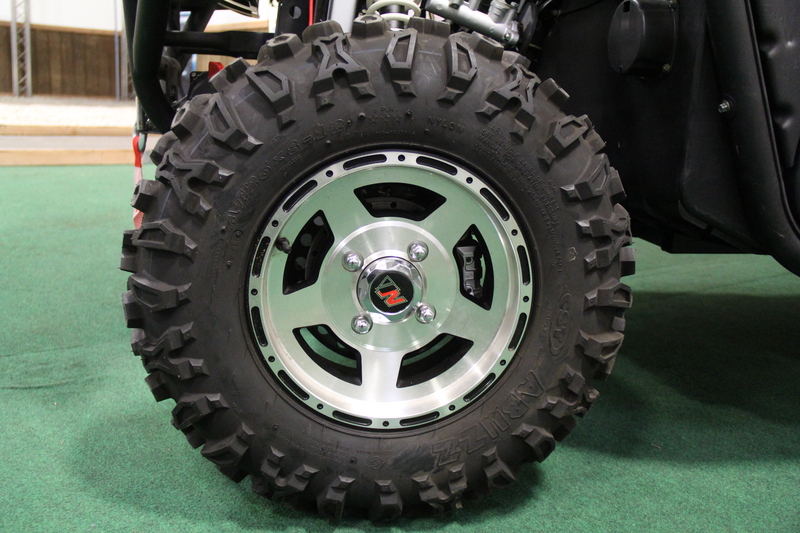 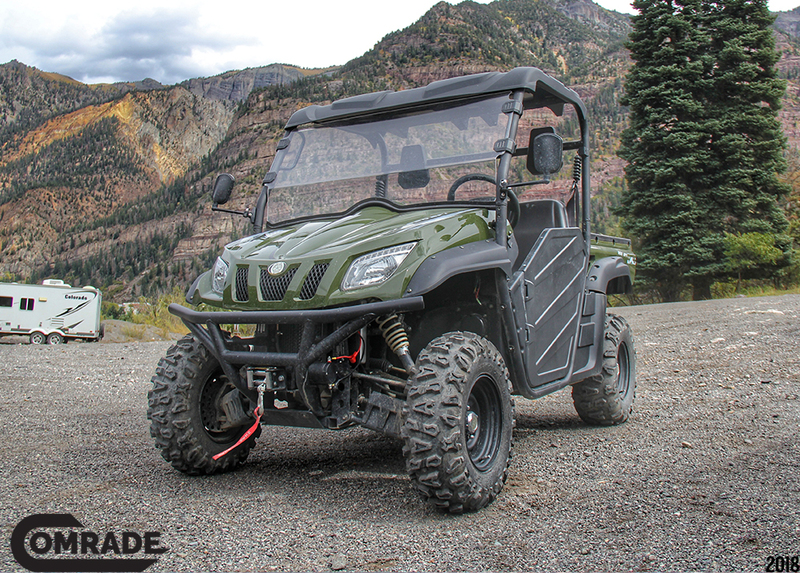 Released in 2016, this compact shaped UTV stands out from the rest of the lineup. 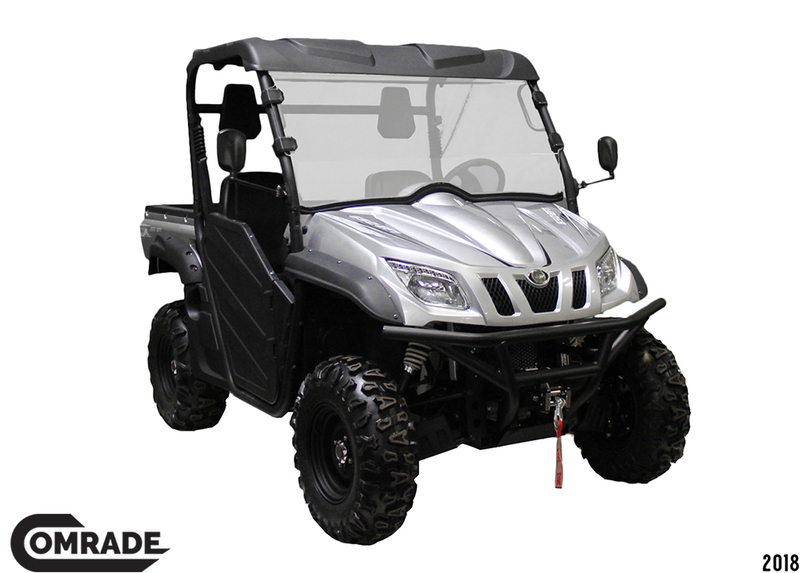 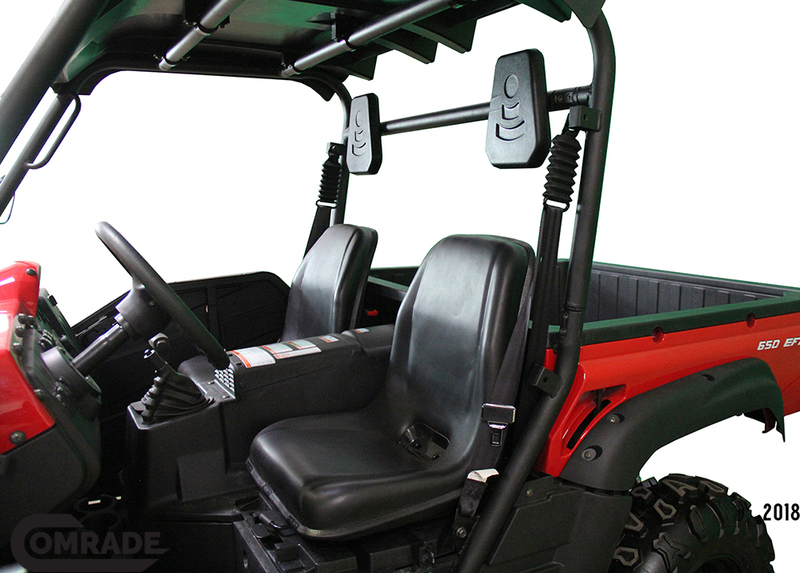 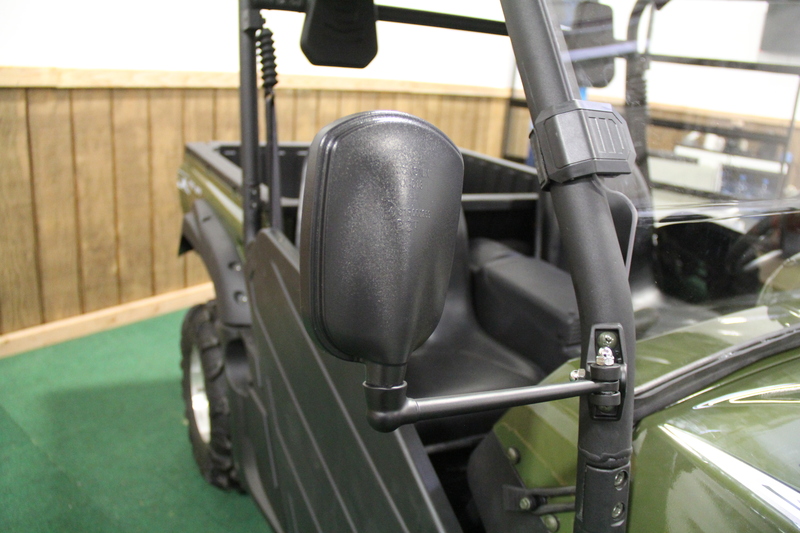 Uncommon in its class, the Comrade comes standard with a full windshield, metal frame doors, and a full roof. 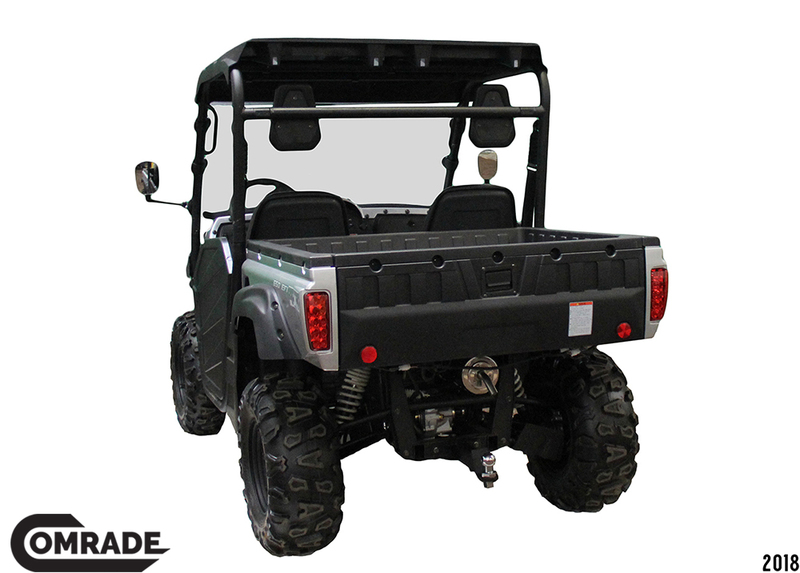 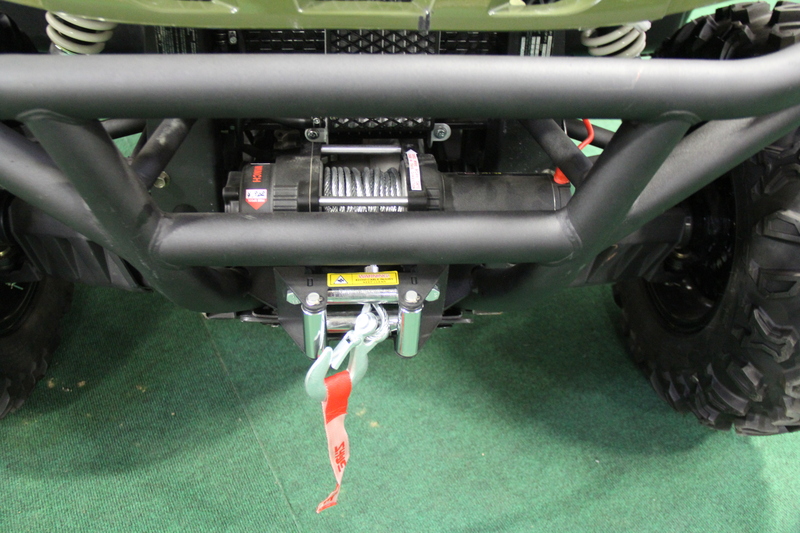 Features such as the 3500lb front winch and 1200lb towing hitch will make the Comrade your best friend at the ranch, at the house, on the trails, or anywhere you drive. 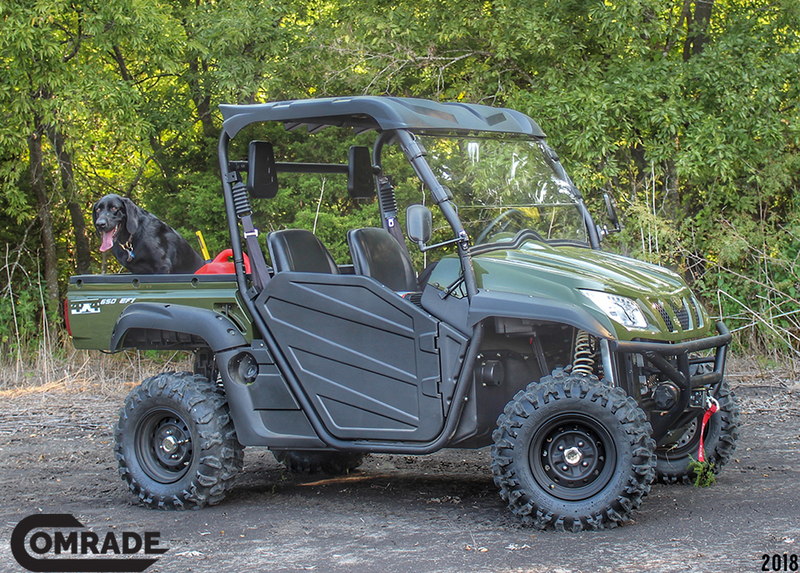 Backed by a 2-year factory limited warranty, we know the Comrade won’t let you down.